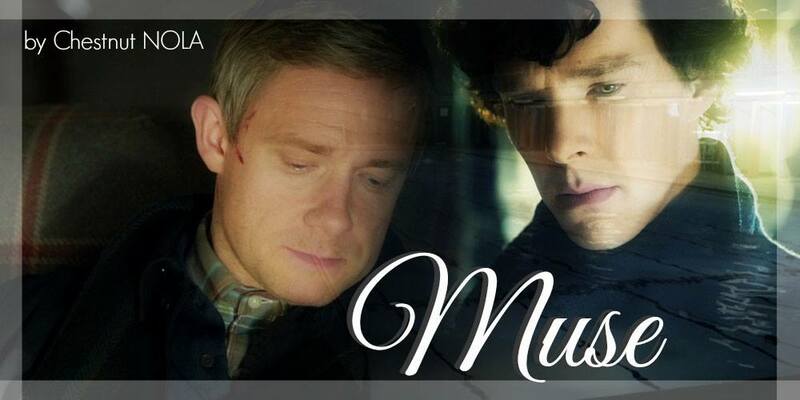 My focus for the Sherlock (BBC) fandom is the pairing Sherlock Holmes/John Watson. Muse Unbeknownst to partial Sentinel John Watson a tentative bonding link occurred with Sherlock during their standoff with Moriarty at the pool. After having refused to bond with anyone for years–people are idiots–Sherlock is now afraid to lose the link that is helping him to stabilize his Guide abilities. As John’s other senses emerge will Sherlock be able to keep the bond secret? 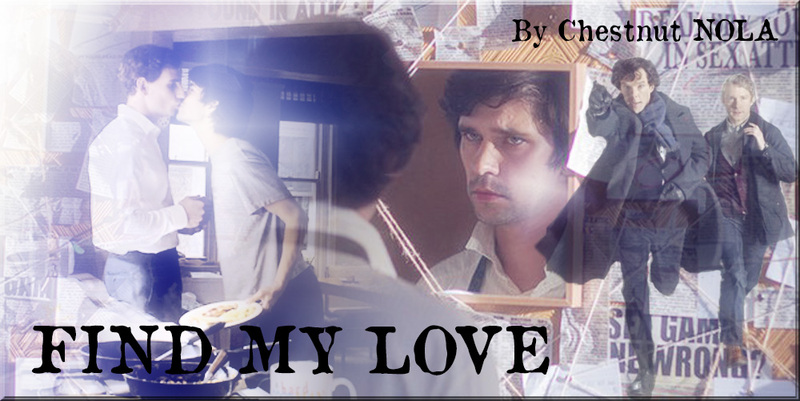 Find My Love Danny Holt has two options, believe and accept what he’s been told over the course of his torment by a nefarious government agency or continue his search for the truth. Though he’s been persecuted by a force he doesn’t understand and has no defense against, Danny is not ready to accept defeat. With the fire of his love for Alex still all consuming and the danger of pursuing the truth greater than ever, Danny needs an ally. Will the great detective and his blogger take his case?